We seek long term sustainable and profitable businesses that are intent on deeply impacting the issues that affect the day to day lives of poor and marginalised communities. We recognise the phenomenal talent and desire within those communities and our role to support and enable teams to transform their own environments. We aim for direct investment into businesses rather than following an indirect or passive approach. This enables us to become more deeply involved in business coaching and mentoring within our investments. We continue to develop strong Local Investment Partners who have long-term, in-depth knowledge of the countries and regions we invest in. This allows us to identify a pipeline of potential investments which very clearly meets our deep impact requirements and to develop the close relationships we seek within our investments. Established in 2008, ACTB focuses on poverty alleviation through microfinance and SME lending with a loan book in excess of US$5 million as of September 2018. ACTB currently has 17,300 active clients with an average loan size of approximately US$290. 73% of the clientele are female. ACTB is headquartered in the capital, Freetown, with nine urban and rural branches operating in eight districts located throughout the country. ACTB recently launched a micro-savings service having been granted its deposit taking license in May 2017 by the Central Bank of Sierra Leone. This is the first transition of a credit-only MFI to a deposit taking MFI in Sierra Leone. ACTB has an entirely locally run management team, with 123 staff including 55 loan officers across nine branch offices in Sierra Leone. 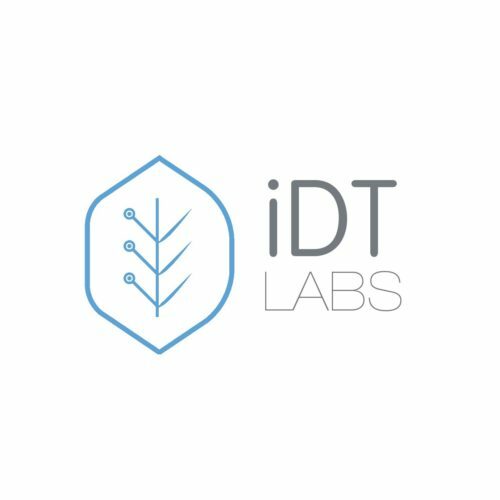 iDT Labs is an award-winning Sierra Leone based ICT business that uses technology to build and scale solutions to combat social and developmental challenges in West Africa. The team works closely with leading IT experts around the world, utilizing low-cost technologies to design open source solutions. The founder, Salton Massally, is widely recognized as one of the leading young technology entrepreneurs in Sierra Leone. One of the highlights from 2017 was Salton receiving the Queen’s Young Leaders Award from Her Majesty the Queen in London, an award that honours change makers from Commonwealth countries. The programme, in recognition for iDT’s of role helping prevent a collapse of the healthcare system in Sierra Leone during the Ebola crisis, gave Salton the opportunity to take part in an extensive 3-day training at Cambridge University as well as meet with business leaders from the UK Government, Facebook and the BBC. Life-by-Design (LBD) is a leading multimedia company in Sierra Leone, built on three distinct provisions of: multimedia services (1), business consulting (2), printing and publishing (3). Its revenue models have proven scalability, and the business has recently consolidated three brands under one umbrella – Life-By-Design Group. LBD Group is positioned as a one-stop-shop for business services. – LBD E-Studio: Marketing and PR solutions, media production via LBD studio. – LBD Print House: large scale print contracts, corporate branding and retail print services. One of the largest print houses in Sierra Leone. – LBD Consult: Research, business development and process outsourcing. Engaged with the U.N. system (World Bank, IFC, African Development Bank) and international corporations. As an integrated entity, LBD seeks to address the lack of basic media services available in Sierra Leone and has a core focus on providing specialist multifaceted support to the benefit of their clients. 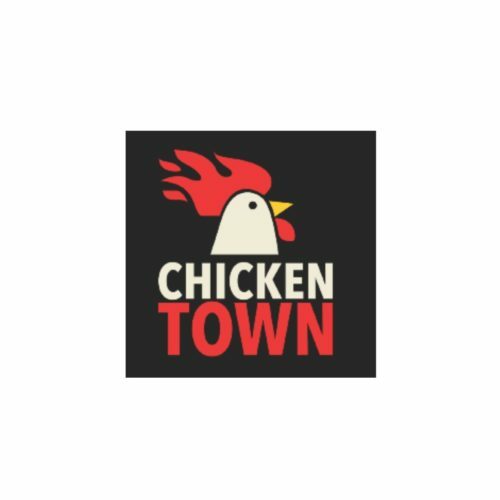 Established in 2018, Chicken Town is a chicken restaurant franchise serving fresh, quality food at affordable prices. Created to provide low skilled job opportunities and good quality food to meet a growing demand and to create an integrated value chain alongside existing investments, Frontline Chickens and actb Savings and Loans. 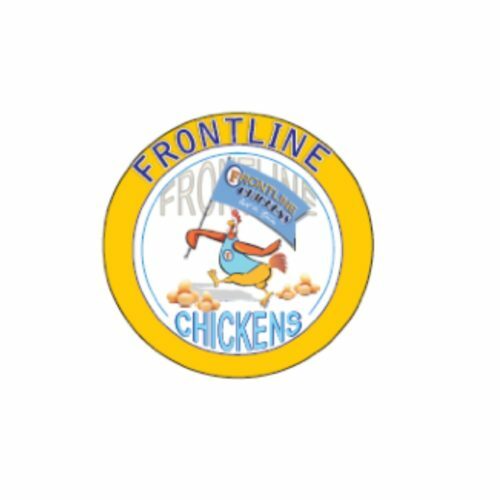 Established in 2017, Frontline Chickens aims to become the primary supplier of poultry products and feed in Sierra Leone, addressing the market’s current lack of consistent supply and over-dependence on low quality, imported product. The business can be separated into two complimentary elements: Layers and Feed. Frontline Chickens currently houses 6,000 laying chickens (layers) and has existing capacity for 12,000. The business has recently started revenue generation providing its first batches of eggs to some of the country’s leading supermarkets. The business has recently completed construction of a feed milling and storage facility to address the severe lack of quality feed available domestically. These facilities will provide ‘at-cost’ and consistent feed for Frontline Chickens own flock as well as generating a revenue stream in selling complete feed to other poultry farms. 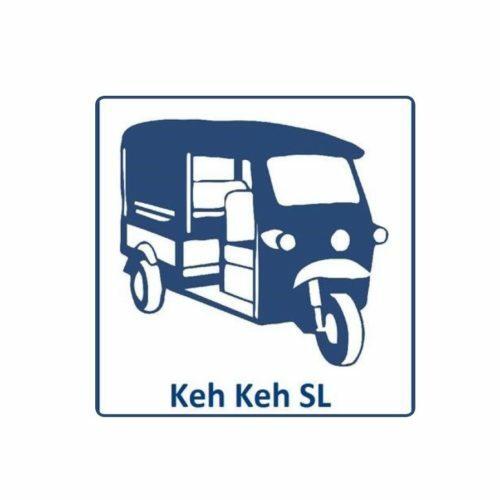 Keh-Keh SL Limited owns and operates the Piaggio dealership for Sierra Leone through its parent company Cerra Services Limited. Piaggio is known for its renowned brands such as Vespa and Aprilia in two wheelers, the Ape range in three-wheelers and Porter range in four wheel commercial vehicles. The Piaggio Group brings to Africa a broad range of commercial vehicles that offer the most efficient last mile transportation solutions. Piaggio is the only three-wheeler manufacturer to provide customised commercial vehicles such as garbage collectors, fast food vans, ice cream vans, etc. The most common format is the ‘Taxi’ and across 35 countries over 1.6 million transporters have been sold. In India, Piaggio holds a 50% market share in the three-wheel sector. Since launching in March 2018 over 260 vehicles have been sold from their Freetown dealership, generating revenue of US$730k and gross margin above 20%. MCC Kemin was established in 2007 as a microfinance institution to provide financial inclusion to rural farming communities. Its founders, the Otorbeav family, sought to provide microfinance and small to-to-medium sized loans to farming communities within the Chong Kemin region, a collective of nine villages east of the capital Bishkek. The company has since become the leading microfinance provider in the region, allowing its largely agri-centric client base to expand their operations as well as meeting working capital needs during the farming season. In 2016 the company expanded its lending operations to Bishkek, Kyrgyzstan’s capital city, with over half of its total loan book now active in Bishkek. The purpose of this investment is to create sustainable funding for important educational work conducted by two highly regarded non-profit organisations operating in Kenya. By developing their prime real estate in Nairobi to Grade A standard office space these organisations will be able to generate ongoing rental income streams which will make them less dependent on future donations and gifting. With this additional income they aim to expand missions with the creation of 1,000 additional educational roles. 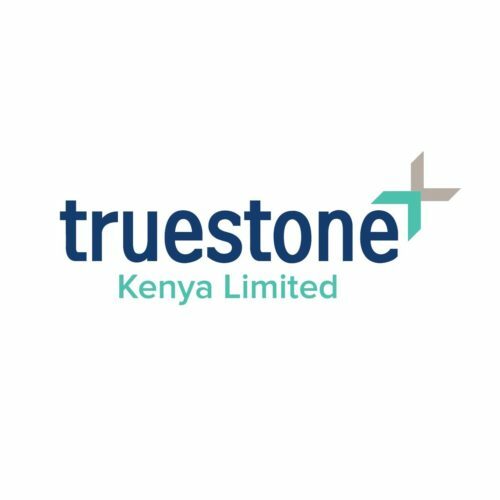 As a trusted partner to the charities Truestone has been asked to structure the investments in a fair and equitable way, to give investors an attractive return, whilst ensuring that the interests of CMS-Africa and KSCF are protected.